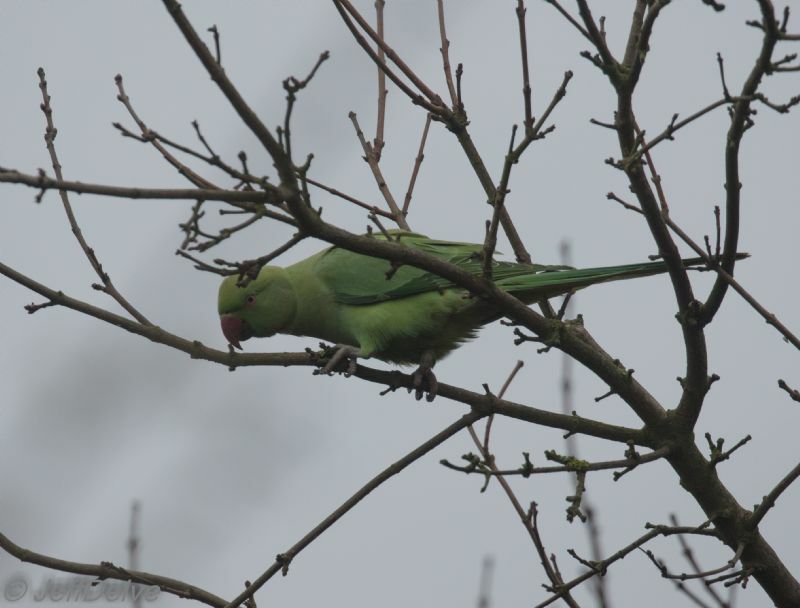 Ring-necked Parakeet at Canvey Point. 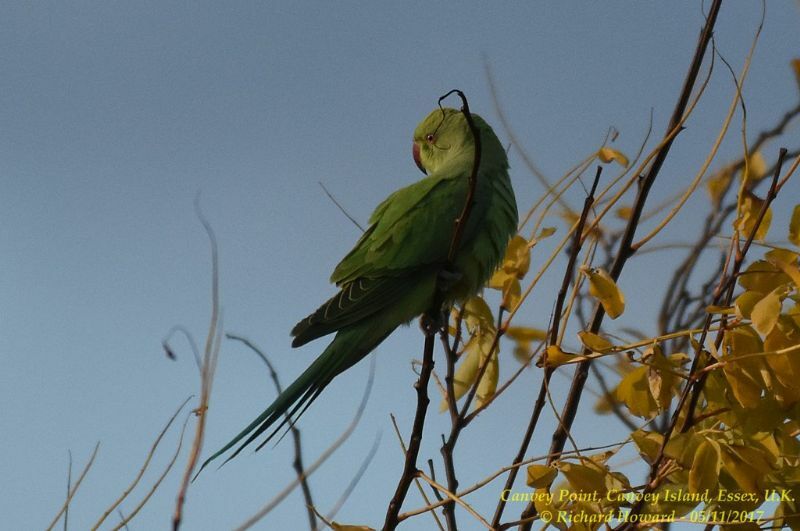 Ring-necked Parakeet at Canvey Wick. 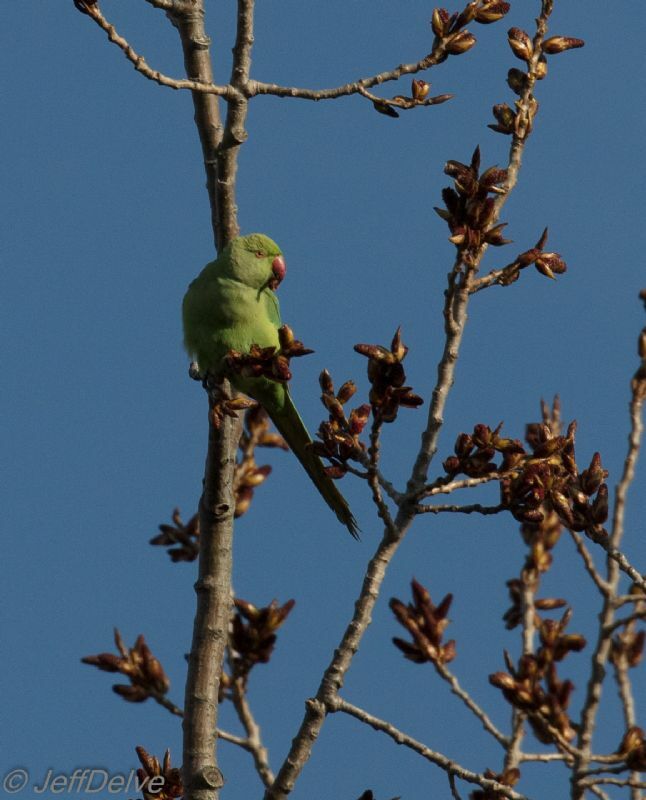 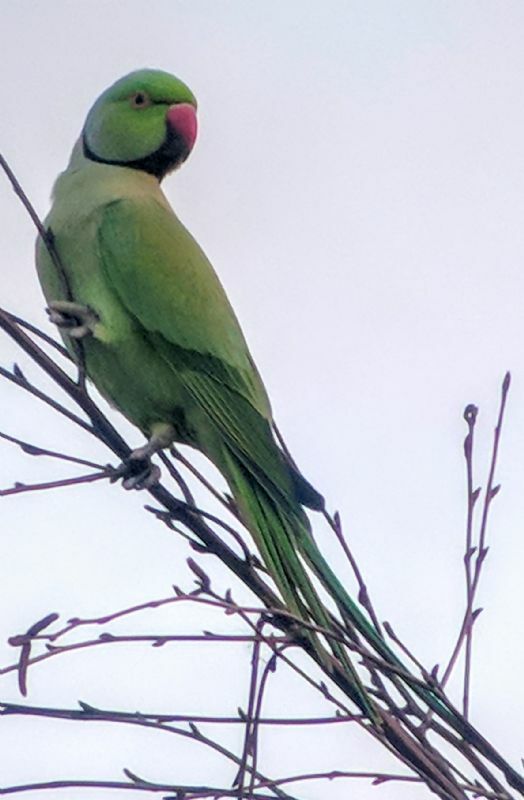 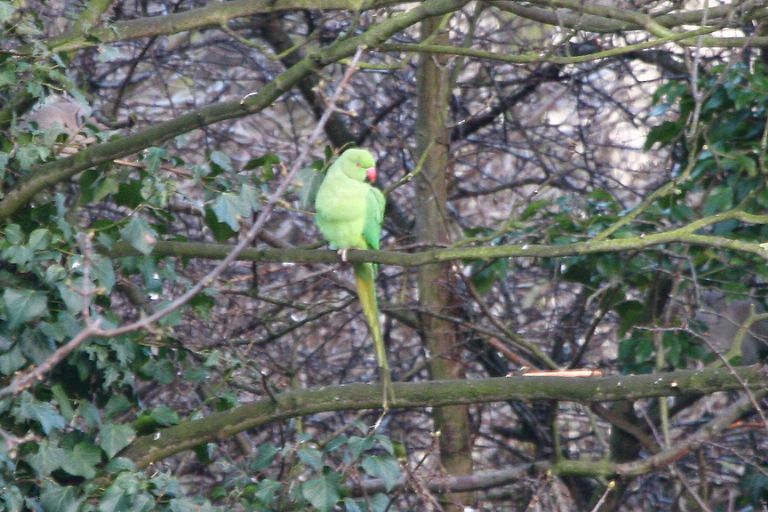 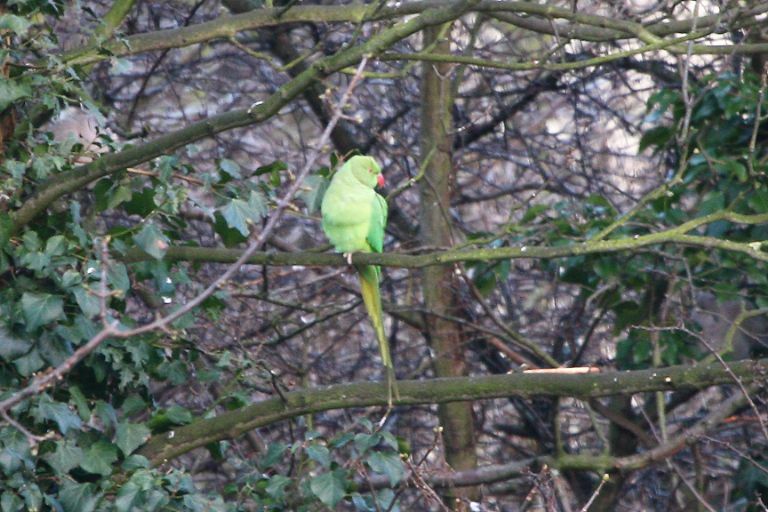 Ring-necked Parakeet at Gunners Park.